Battle Princess Madelyn is a game that follows the journey of a young knight in training, Madelyn, and her ghostly pet dog, Fritzy. They set out on a journey to save her kingdom and her family from the clutches of an evil wizard. Set in the vein of classic Ghouls N' Ghosts and Wonder Boy 3: The Dragon's Trap, the instantly classic and familiar gameplay will transport old-school gamers back to their heyday, and the self-adjusting difficulty will allow for even the most novice of gamer to pick up and play! Join Madelyn as she battles through graveyards, swamps, castles, the countryside and more! Polished gameplay, breath taking visuals, jaw-dropping dual soundtracks and epic adventures await! Battle Princess Madelyn was released on 103d ago in the UK and the US. 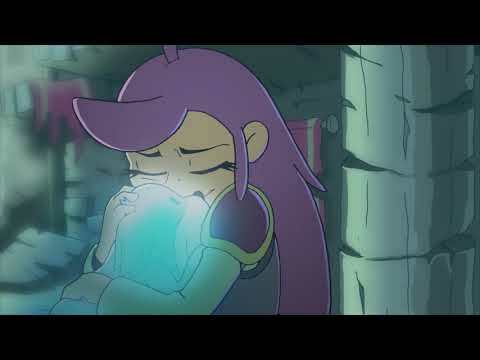 The upcoming Battle Princess Madelyn PS Vita and Wii U release date is 2019 in the US and the UK. Notify me when Battle Princess Madelyn is available.